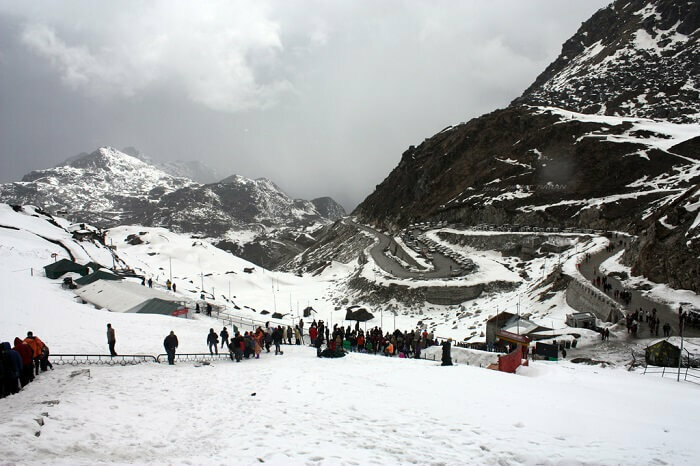 One of the coldest and most difficult tourist points that can be visited in Sikkim is Nathula Pass. Nathula Pass Sikkim is a good place to see a great Asian divide. 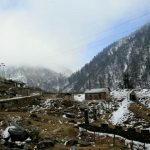 Nathula mountain pass is India’s shared border with China. 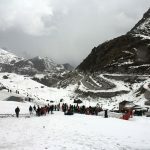 Nathu la connects the Indian state of Sikkim with the independent region of China. It is located at an elevation of 14,140 feet through the Tsomgo lake and ranks amongst the highest point. It is one of the highest motorable roads in the world and is richly surrounded by alpine flora.The government of India had sealed the border at Nathula after the Sino-Indian war in 1962 but re-opened it for trade in 2006 after talks with Chinese Government.Only Indian nationals are allowed to visit Nathula Pass.